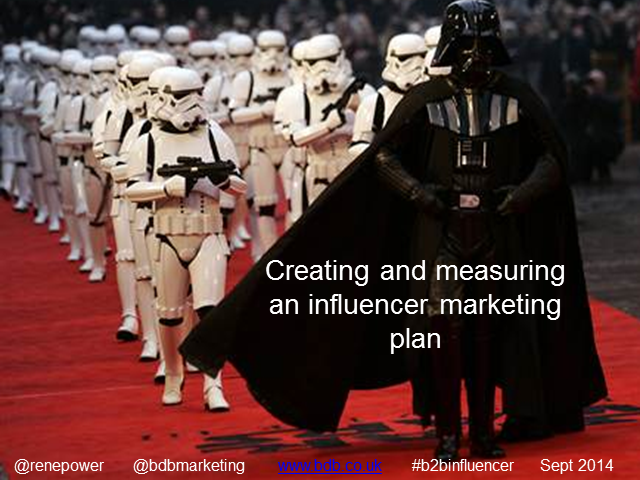 If you ever wondered how to design, build and implement a marketing strategy based on using influencers to access the wider market, this is it. BDB launches its BrightTalk channel with a session looking at the modern phenomenon of influence and how it is increasingly being used to shape marketing communications campaigns in many sectors around the world. This session led by BDB account director Jenny Mason will help you understand the role of PR within the wider marketing mix and the value that media relations can bring to your business. In this webinar we’ll look at the B2B SEO landscape to understand key trends, identify best practices to help your business get found by the right people and finish with some key take away tips to ensure you continue to get found. Many businesses are looking to overseas markets to develop their commercial return. This places greater demands on the modern marketer in terms of going beyond English language communications. It affects websites, SEO, PPC and social media. In this webinar we'll lay some foundations, take in some examples and and agree steps to systematically marketing better in in-country markets. The imperative facing modern marketers is engaging the business as a whole in the practice of marketing. Businesses trade in expertise which is locked in people that are not always customer facing. People ultimately buy people. This webinar sheds light on how to use content to build a robust customer focused marketing platform - that itself positions your experts right at the forefront. We'll look at ten ways major European b2b businesses have successfully traded in expertise and begin to apply these principles to your business.